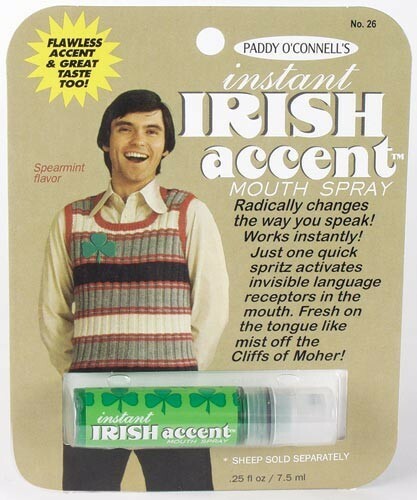 The Irish accent is one of the top sexiest languages in the world, according to a new survey by Lonely Planet. The travel guide organization recently asked its Facebook users to pick the world’s sexiest accent and tallying over 700 responses and the Irish accent came in third. The Spanish accent came out on top narrowly beating France. The Irish accent bet off stiff competition from Scotland and Australia to be included in the top three. The smooth-talking Italians came in sixth place, followed by the English.